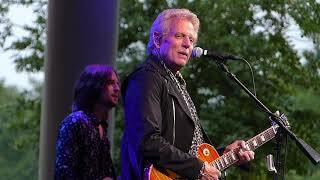 Don Felder performed with The Eagles for over 20 years. 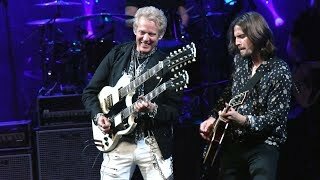 He co-wrote “Visions,” “These Shoes” and “Victim of Love.” And his guitar solos on “Life in the Fast Lane” and “Hotel California” are rock legend. 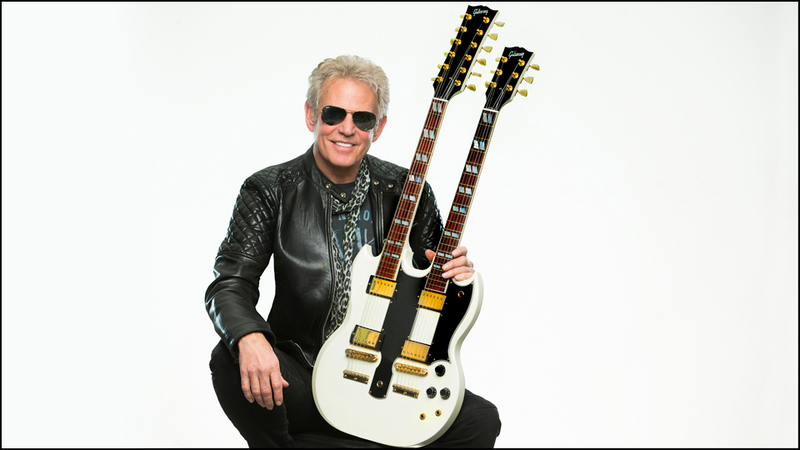 Today, his accolades include four-time GRAMMY® Award winner, Rock and Roll Hall of Fame member, New York Times best-selling author, renowned guitarist and captivating performer! He’ll perform his hits plus other rock classics.